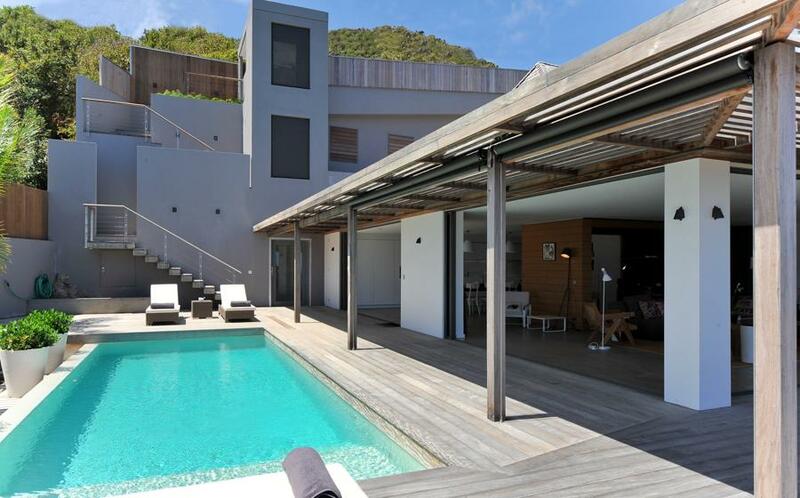 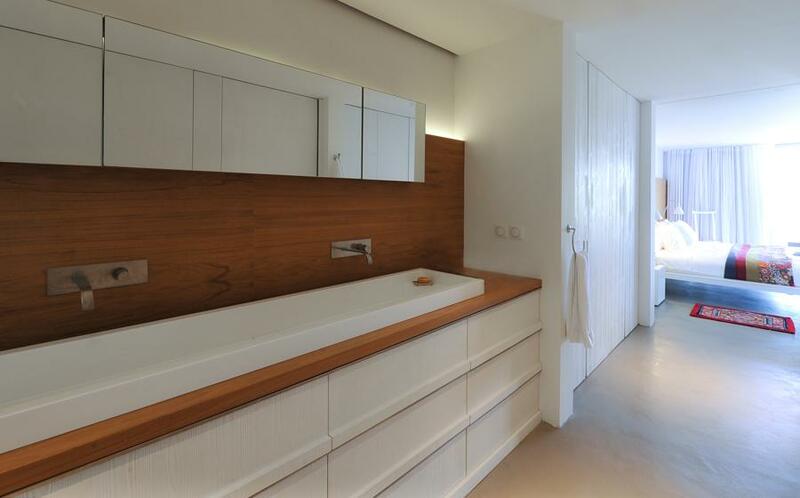 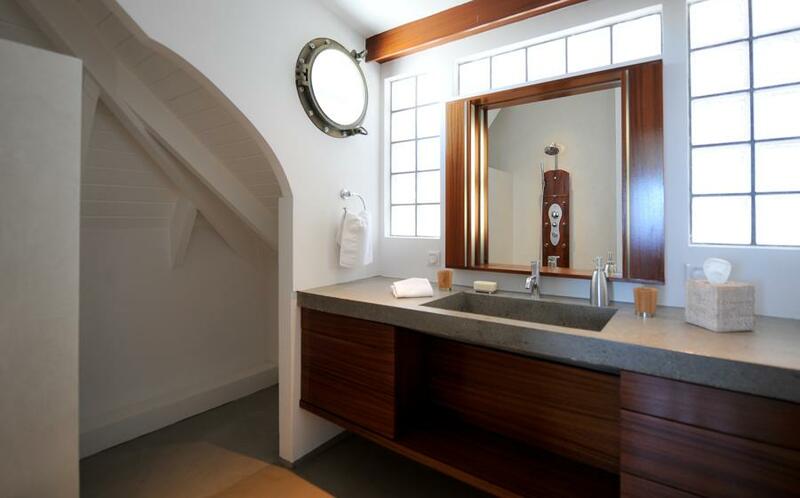 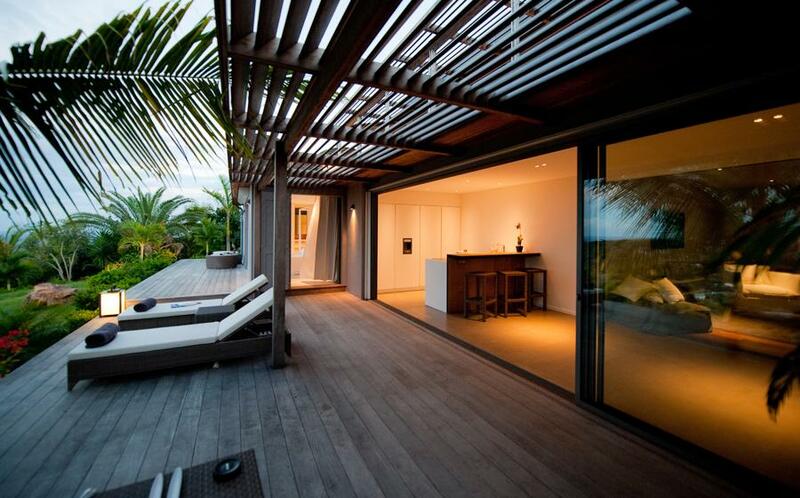 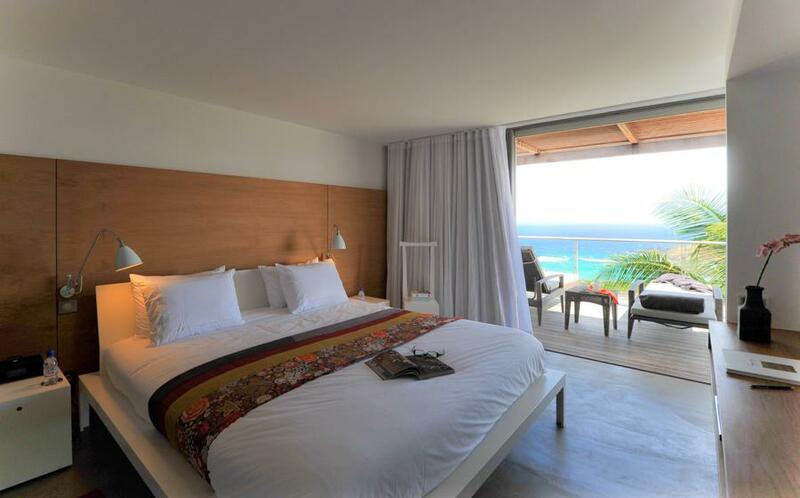 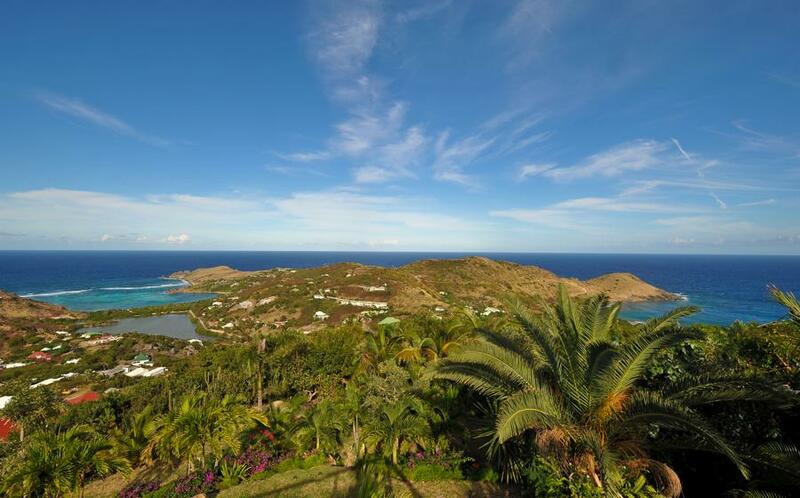 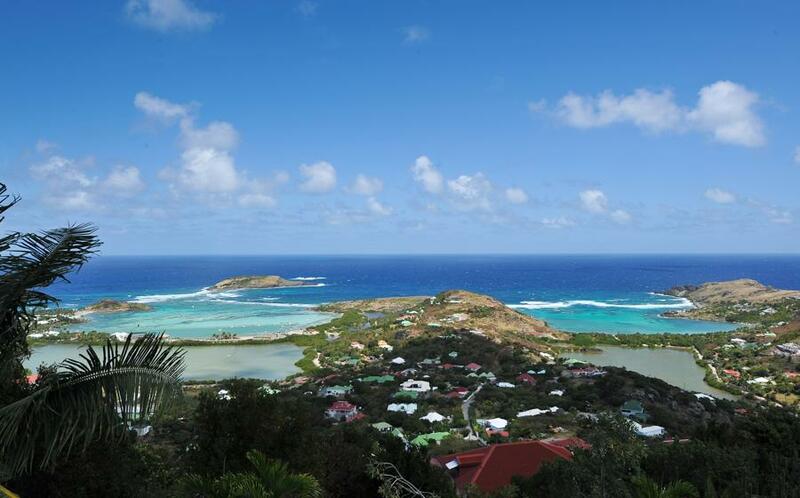 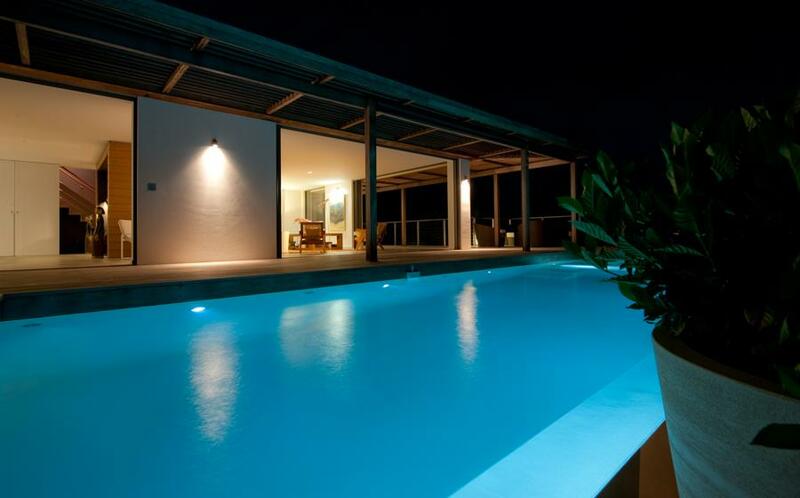 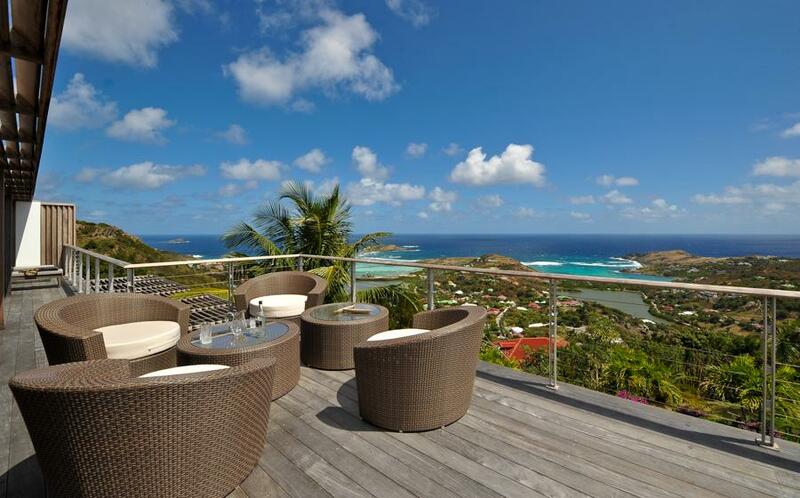 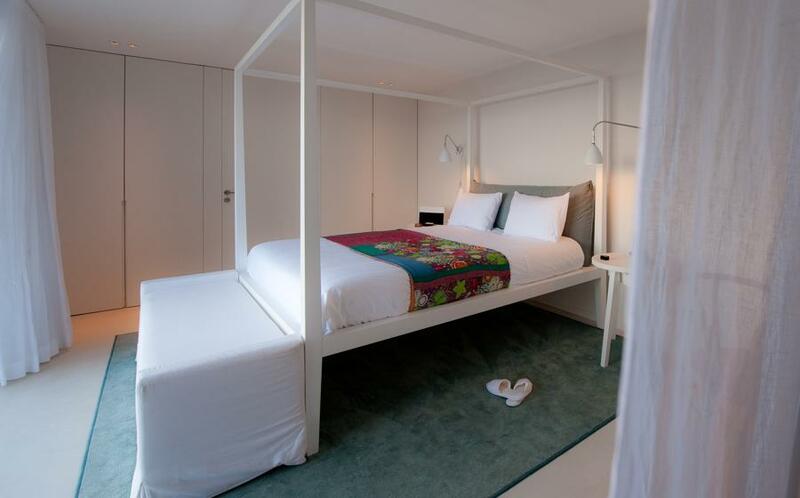 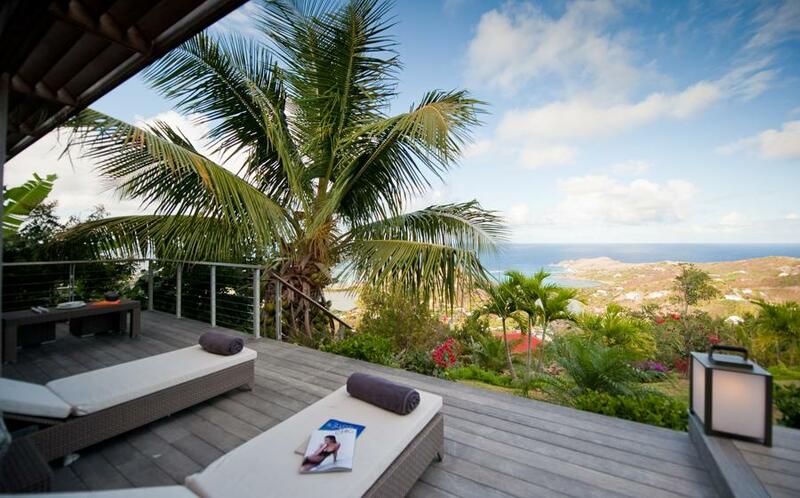 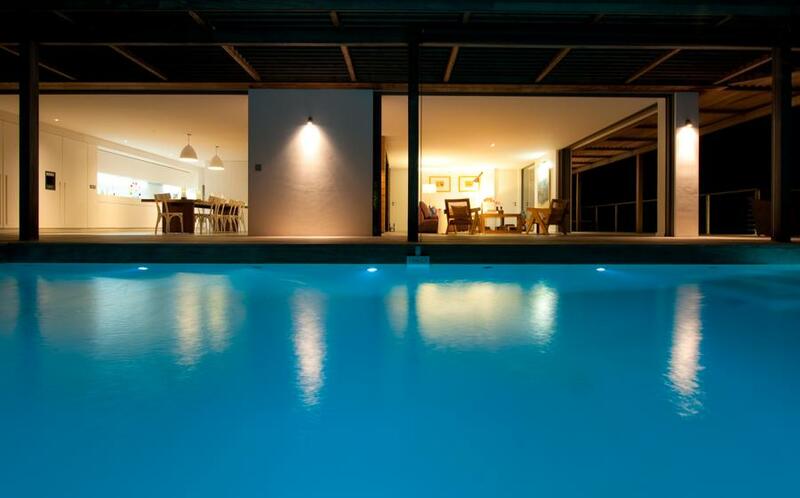 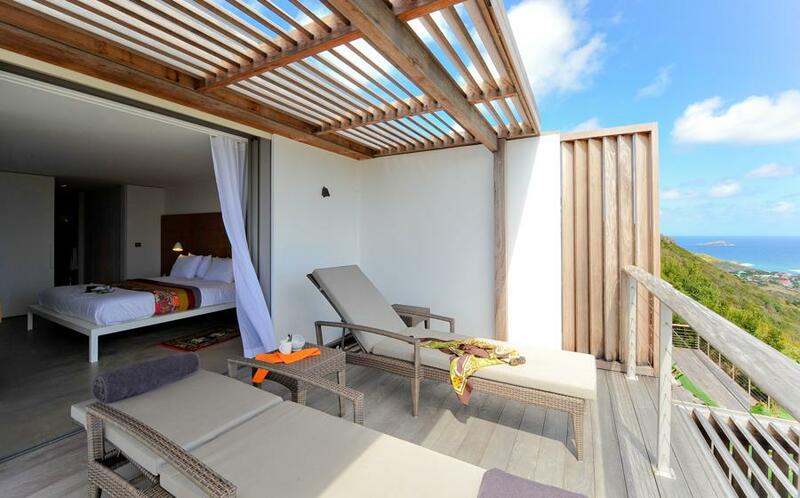 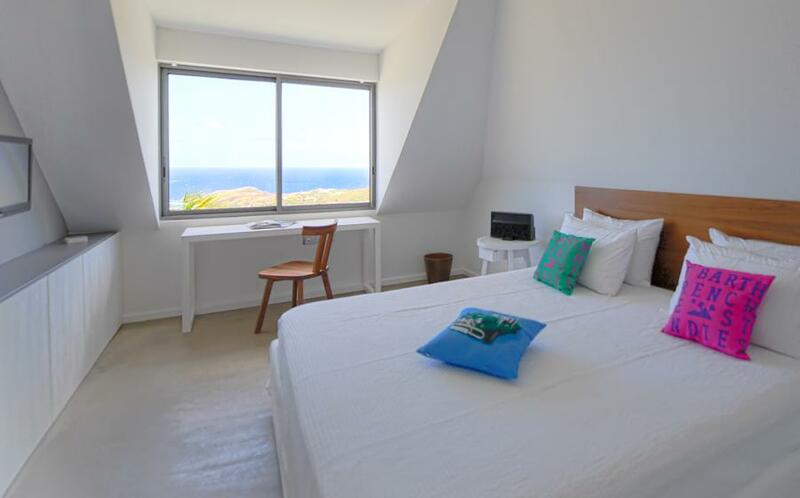 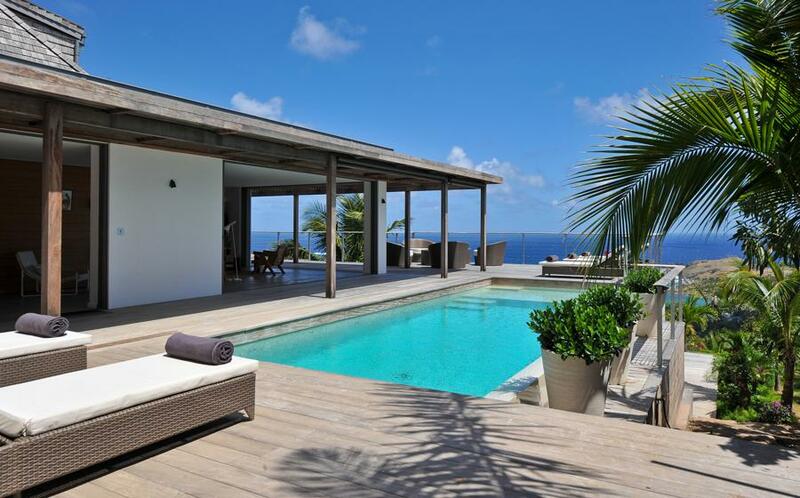 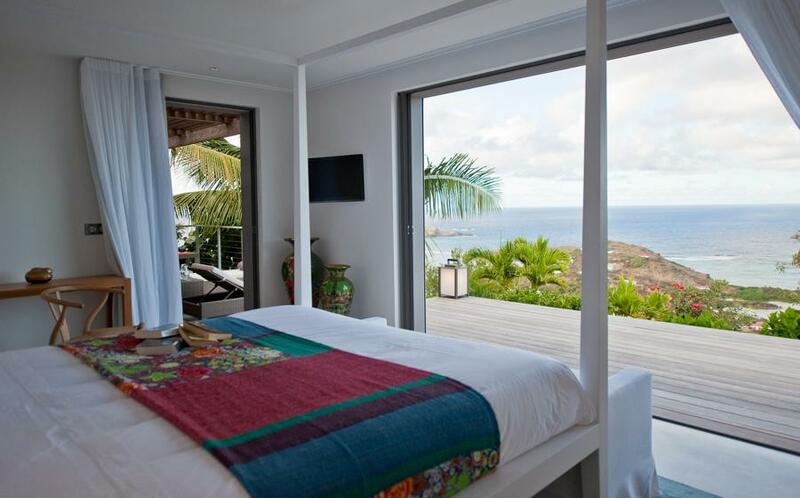 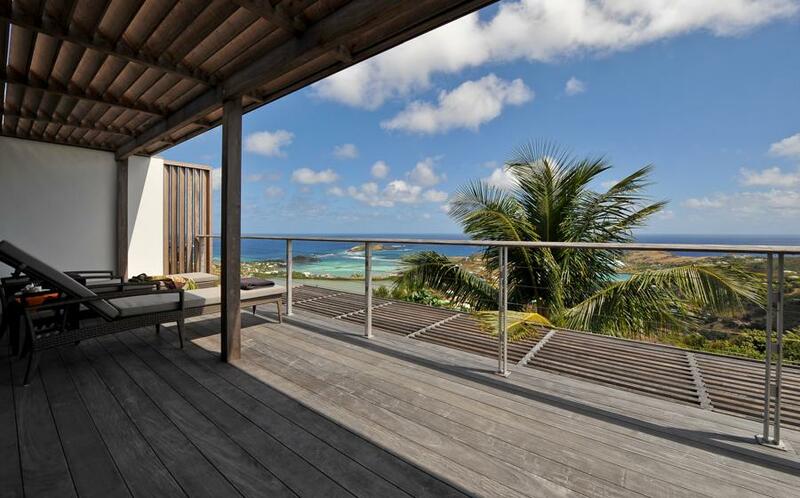 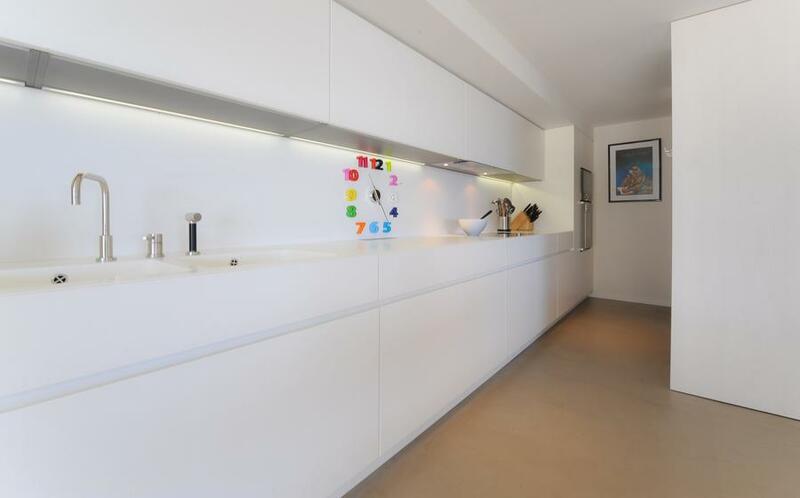 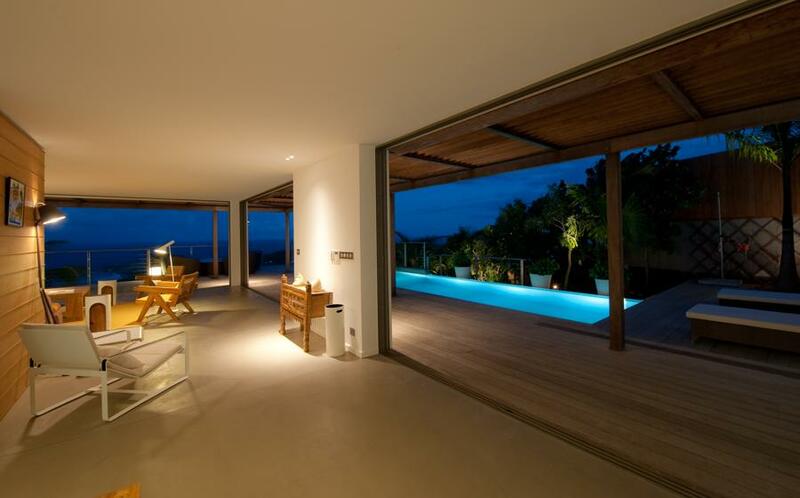 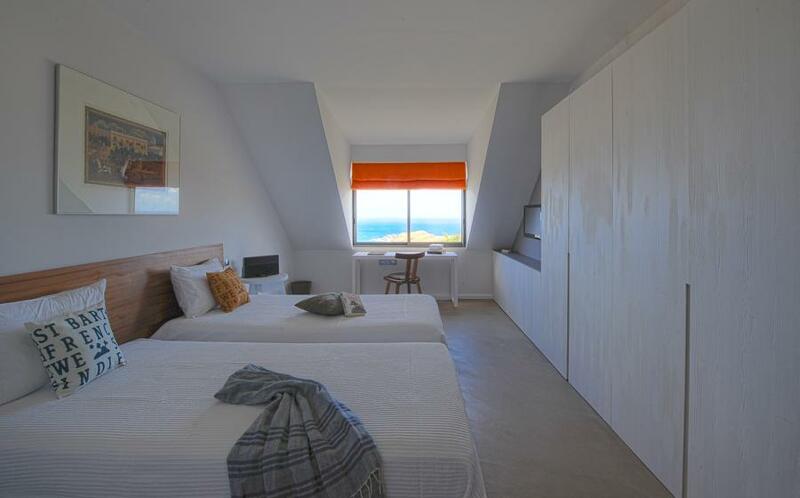 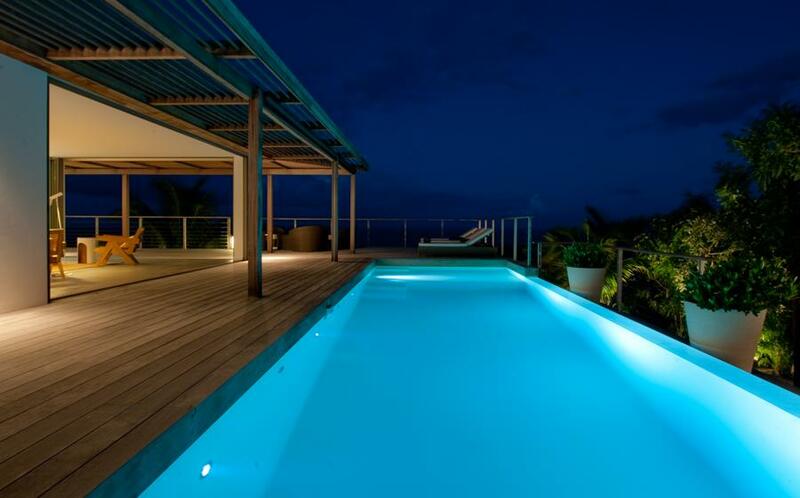 Casa Tigre is located on Vitet hillside in Saint Barts. 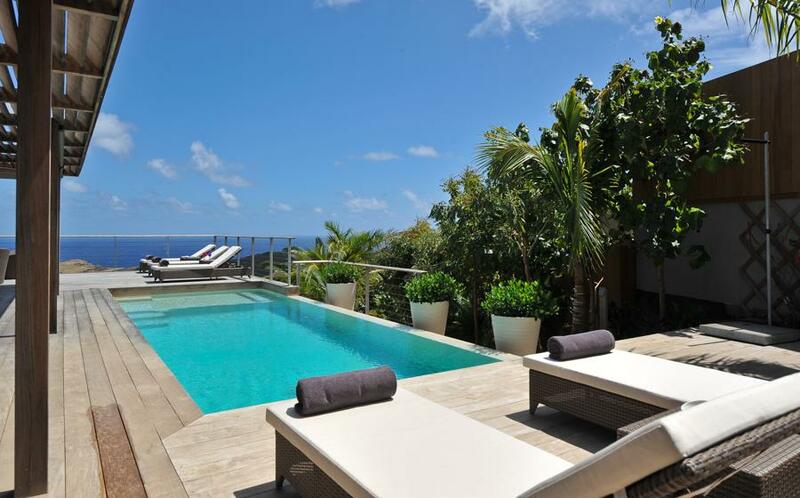 This property has an extraordinary view on the lagoons of Petit and Grand Cul-de-Sac. 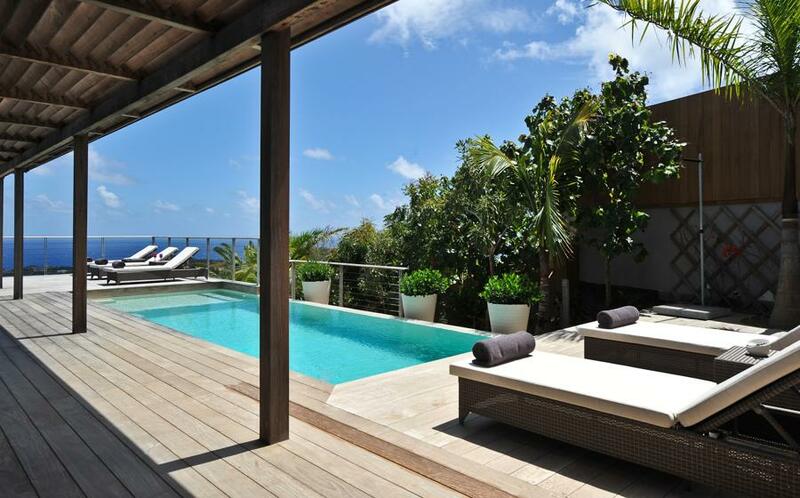 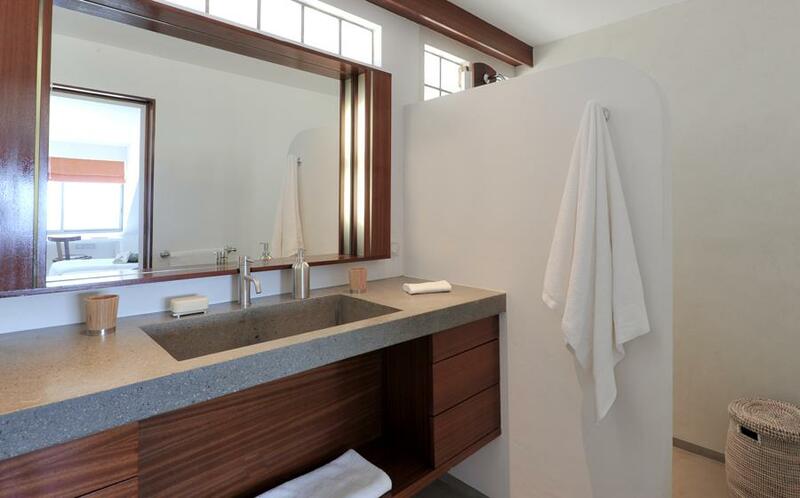 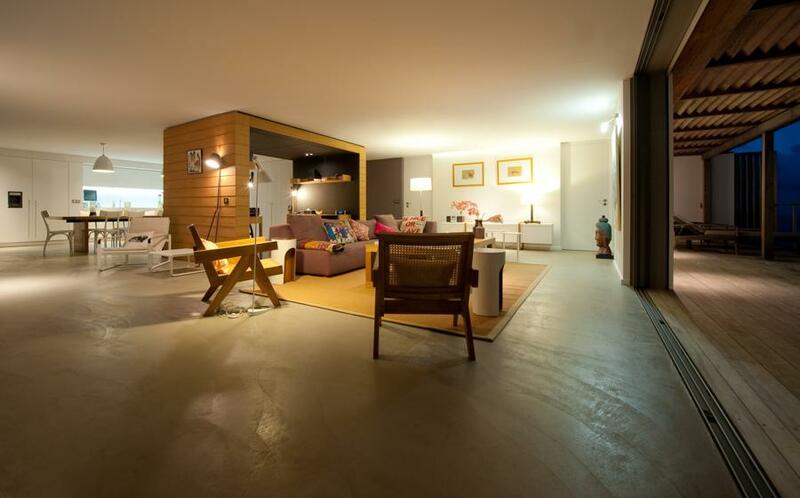 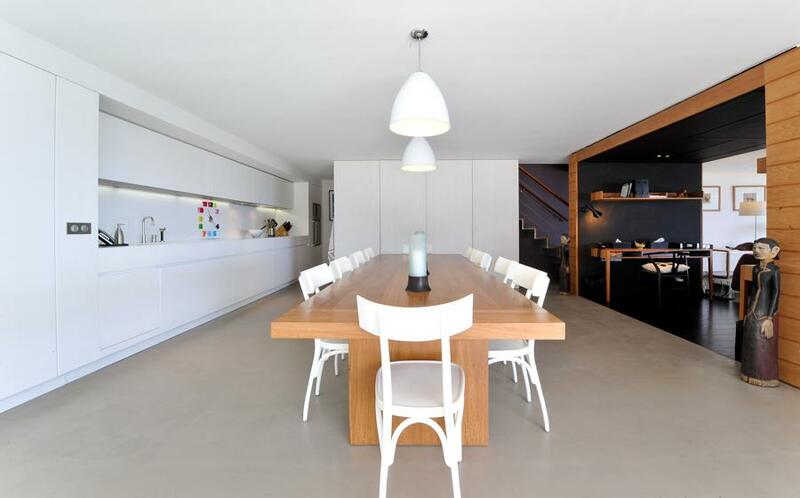 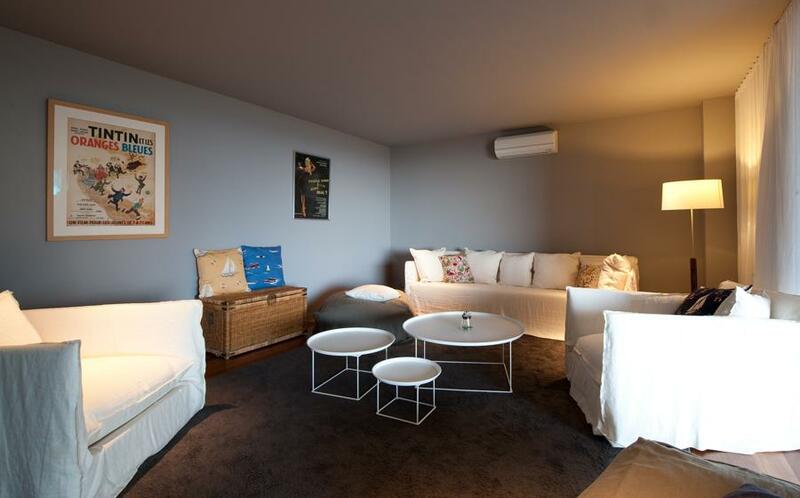 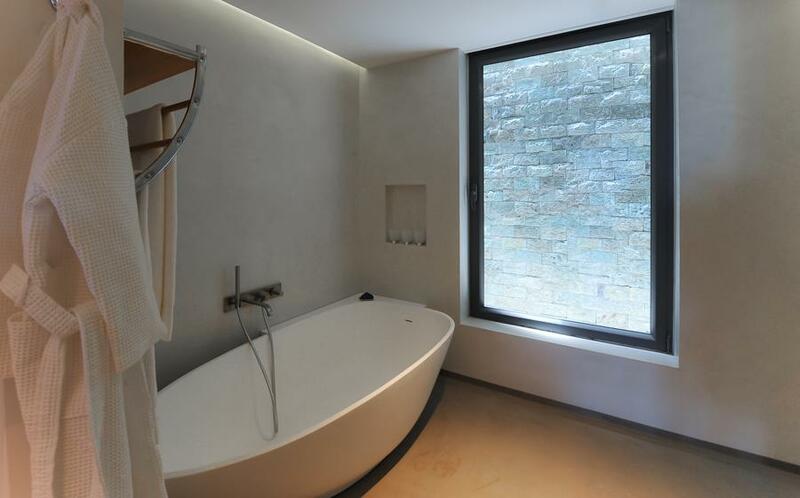 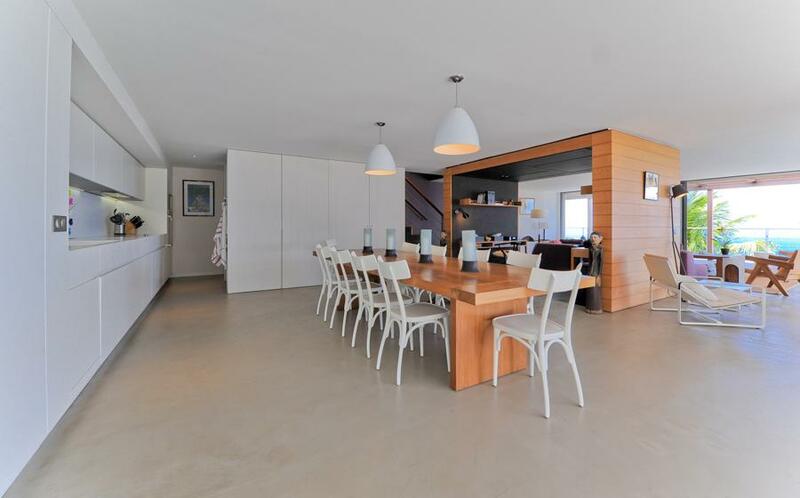 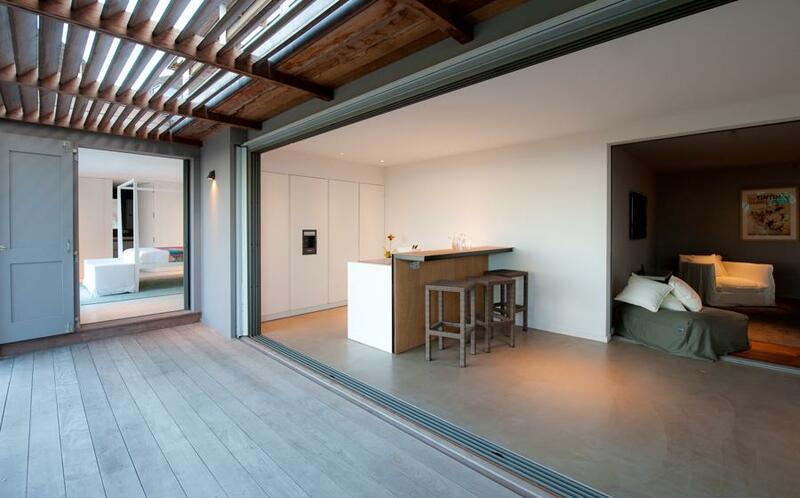 Characterized by its contemporary style, this villa boasts a airy and spacious living area. 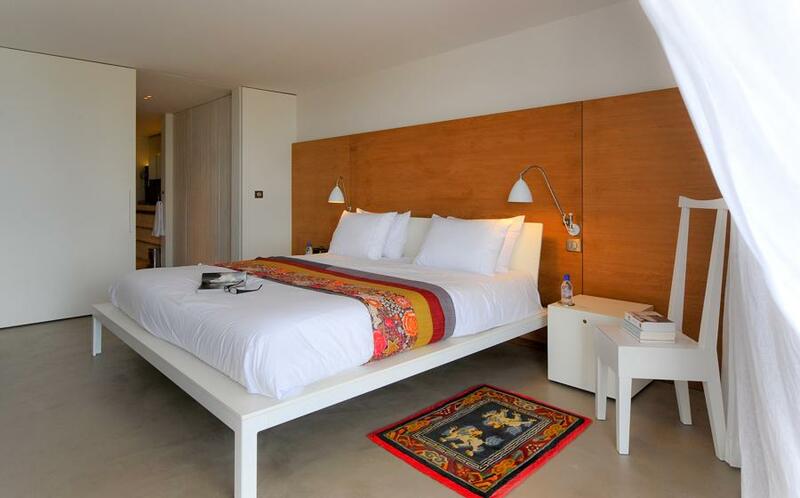 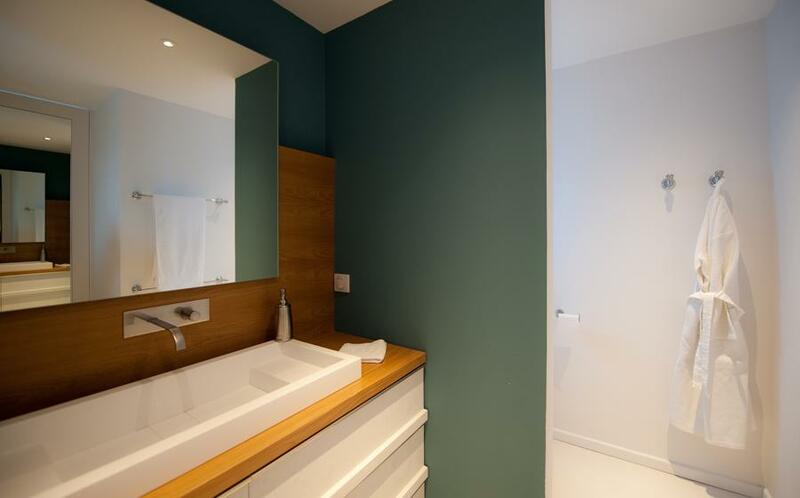 Its elegant tones of white gives an amazing feeling of grandeur perfect to spend relaxing holidays.